Since we had our first networking event on Sep 30, 2017, many committed and talented women have been joining us. We expanded our presence from women pursuing career aspirations to include professionals (mentors), potential employers, and media who share our mission and values. We embarked on our journey last year, and this is just the beginning. We hope you remain dedicated to our community of friends and help us grow stronger together as an engaged and empowered community. We look forward to meeting all of you soon. Thank you very much for your support and contribution! 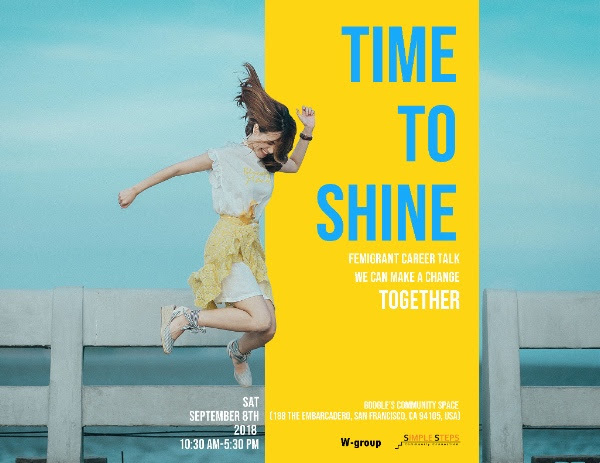 Minjung Kim, one of Simple Steps’ members, will lead the workshop to help reduce stress and increase the well-being of moms with young children. 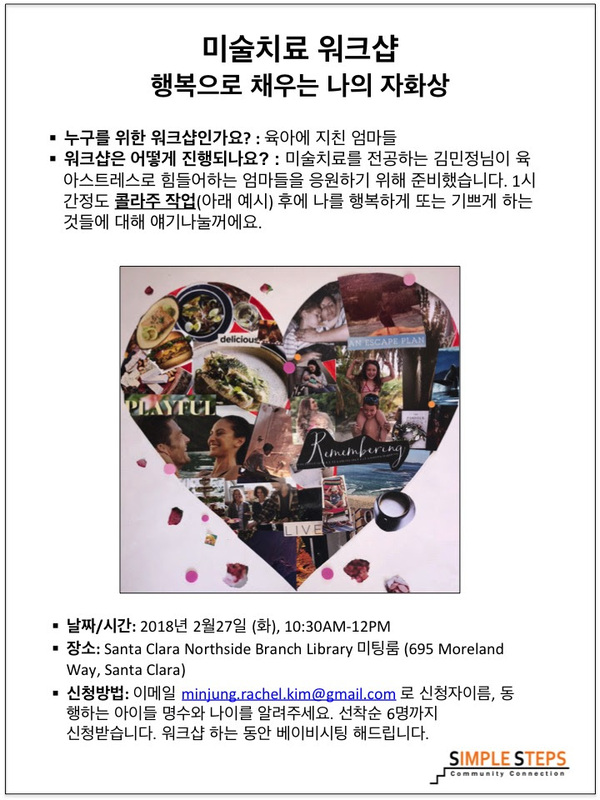 If you would like to join the workshop, please email her at minjung.rachel.kim@gmail.com. 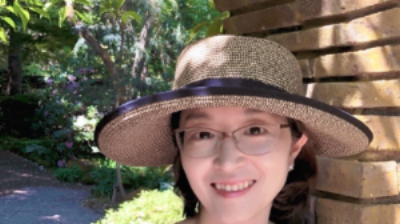 Minjung is currently pursuing her master’s degree in Art Therapy at Notre Dame de Namur University. Prior to joining the Art Therapy program, she obtained her Master of Arts in Art Education from Hongik University. After obtaining MFT, LPCC, and ATR licenses, she plans to incorporate art therapy with art education. Simple Steps plans to host a series of seminars with professionals working in various fields. At the first seminar, two Korean UX/UI designers will share their experiences as well as challenges they faced while developing their careers in the U.S. as immigrant women. Please RSVP by emailing events@simplestepscc.org with your full name (in English). Jooeun majored in industiral design in South Korea and moved to the U.S. in 2007. She first lived in NY and moved to the Bay Area 2014, working and raising two boys. She tries to find job opportunities for moms wanting more flexibility. 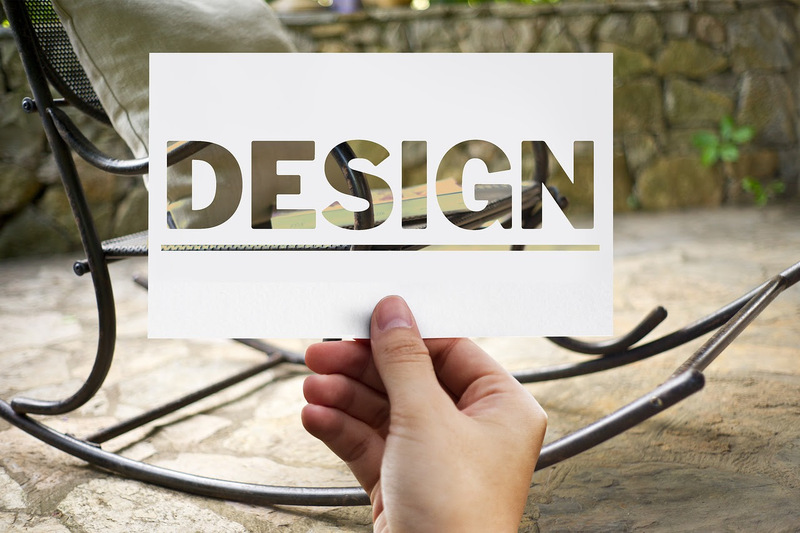 At Uneka, she is working on package design for startups and large corporates in the Bay Area. Mia Choi, one of Simple Steps’ members, will host a STEM workshop for kids aged 5-7 using building blocks. She is also looking for volunteer moms who are passionate about teaching children how to learn STEM topics while playing to help out with the workshop. 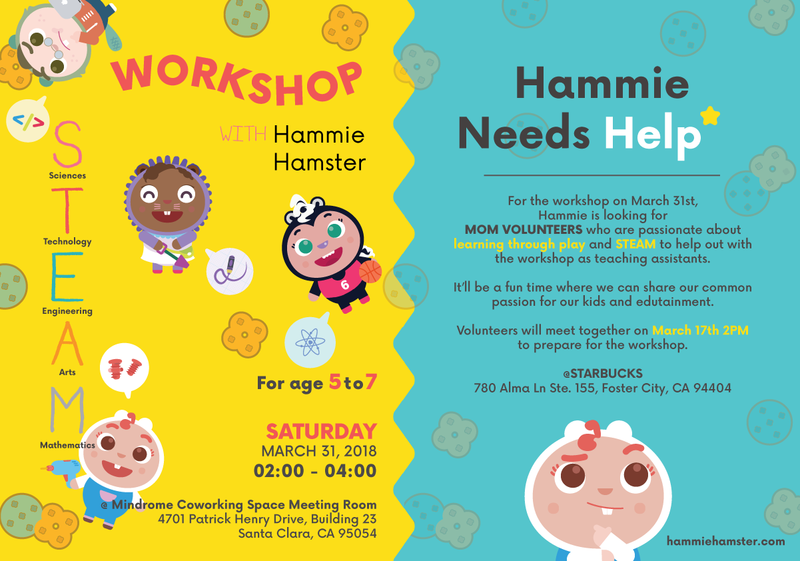 If you are interested in being a teaching assistant or would like to sign up your children for the workshop (up to 5 children, first come first served), please email mia@hammiehamster.com. Veggielution is a community farm located in east San Jose that aims to connect people from diverse backgrounds through food and farming to build community. On the first Saturday of every month, Veggielution hosts multiple events, including yoga and cooking classes and a youth garden. Please RSVP at events@simplestepscc.org if you would like to join. When you RSVP, please include your name, the number of participants (adults and kids), and whether or not you will participate in the cooking class (the class is 2.5 hours long and the cost is $10/person). *Notes: 1. A free babysitting service will be provided during the cooking class. 2. The class will be conducted in English and menu will include vegetarian dishes. This year, Simple Steps plans to organize need-based study groups and launch projects that will help our members build their work experience and/or portfolio. Startup study group: This group is for people who are pursuing a startup career, have already started to develop an idea, or just want to learn about diverse tools. This group will have a monthly offline meeting and be able to regularly communicate online. Next offline meeting is Tue, March 6th. Please email mia@hammiehamster.com for more details. AICPA study group: This group is for people who plan to study AICPA, have already started studying but would like company, or have passed the exam but need to find opportunities to work. If you would like to join an existing study group or create a new study group, please email us atinfo@simplestepscc.org. We plan to rebuild the Simple Steps website this year. Additionally, Simple Steps will collaborate with the Bay Area K Group to renovate the K Group’s website. 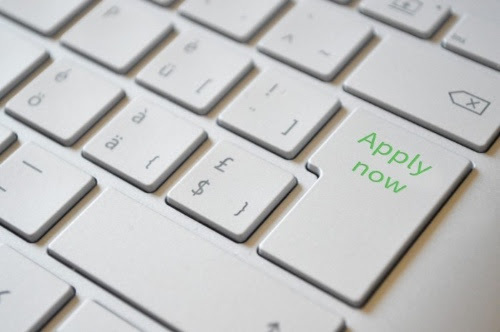 We are recruiting volunteers who have previously worked or currently work as a programmer or engineer. This would be a great opportunity to hone your skills, build your work experience, and expand your professional network. 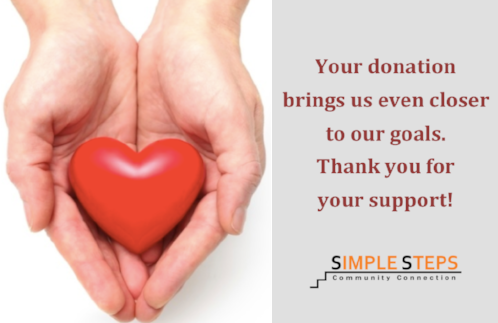 Please email us at info@simplestepscc.org if you would like to join these projects. Simple Steps will continue to upload resources to share on public Google Drive. We’ve shared templates and documents on resume writing workshop.If you would like to learn how to improve your resume and need some help, please click Simple Steps Google Drive.